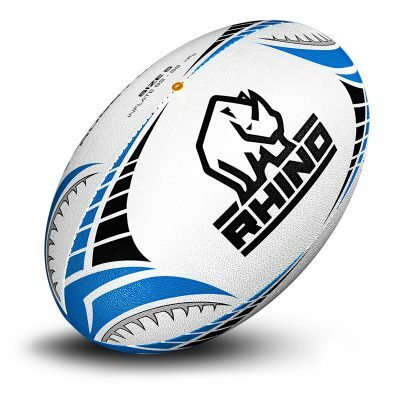 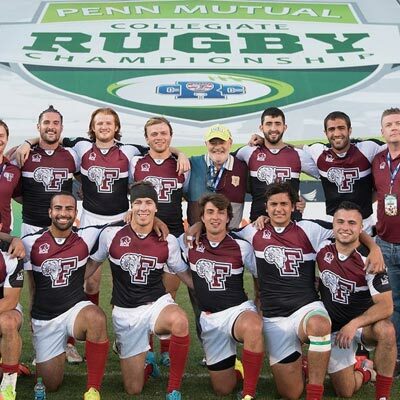 Rhino Sport & Leisure Australia is built from the legacy of Rhino Rugby UK and is used from the schoolboy and grassroots levels right through to the world’s leading international teams. 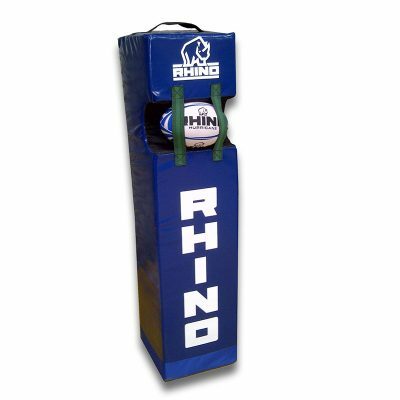 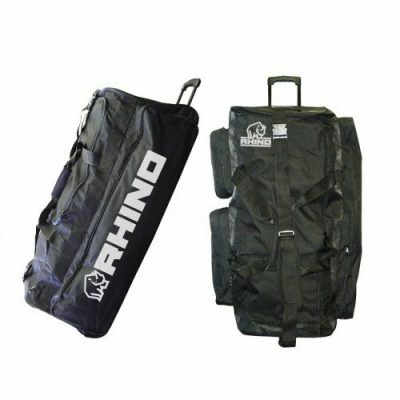 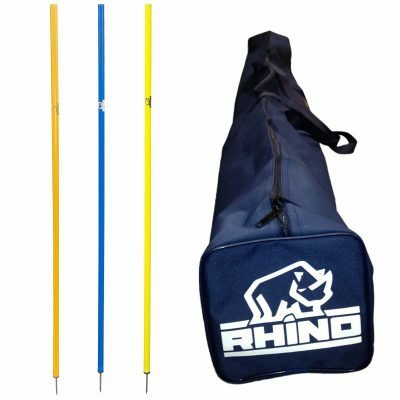 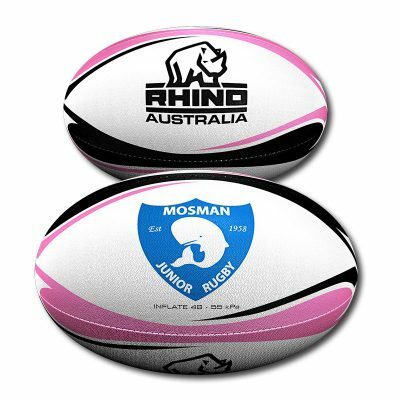 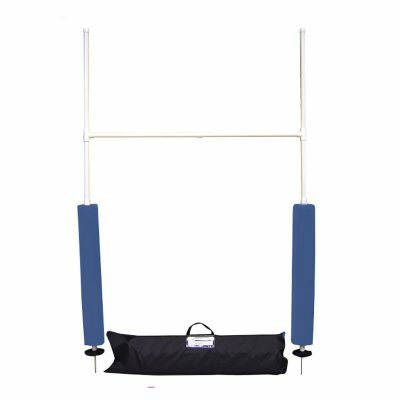 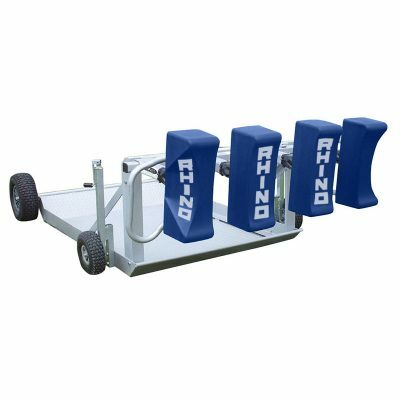 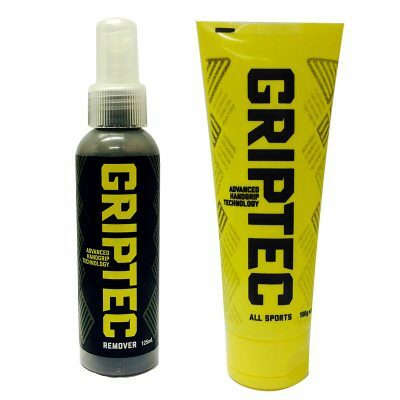 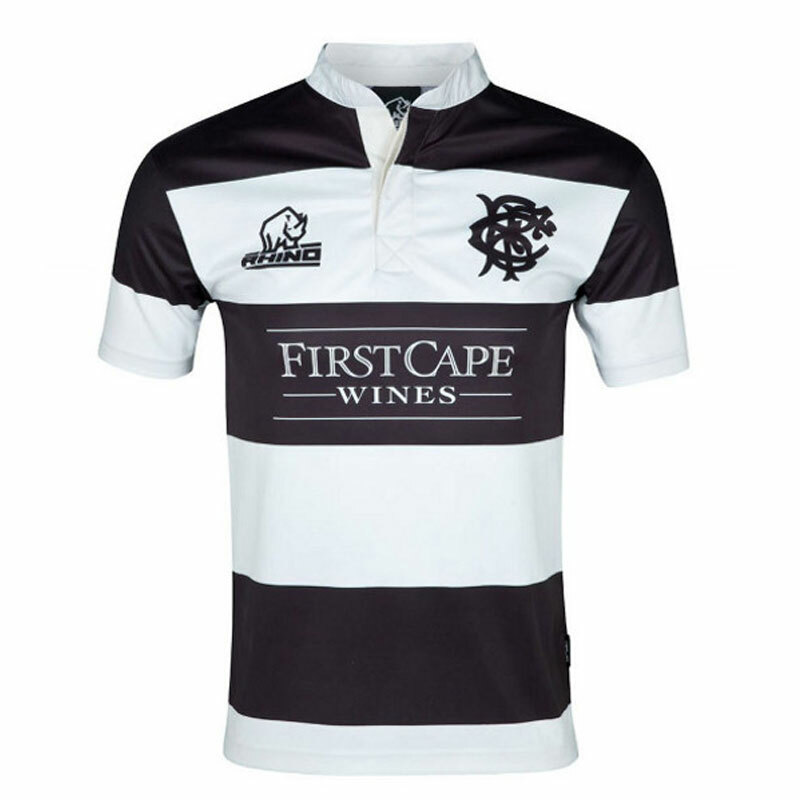 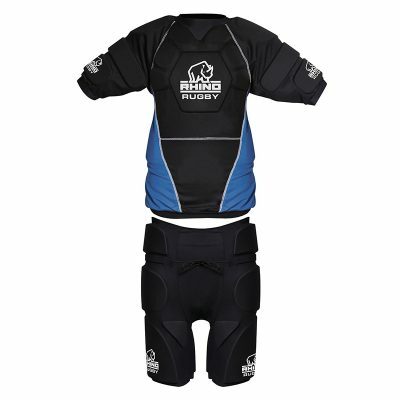 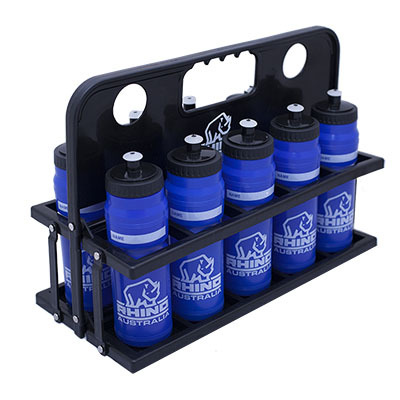 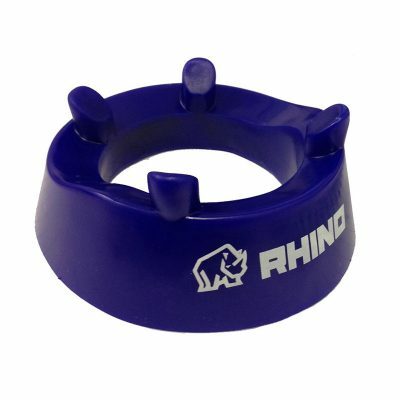 Rhino Australia’s range of rugby products has been designed to cover all technical aspects of the game, specifically at the scrum and breakdown, fitness, agility, kicking, tackling and ball handling. 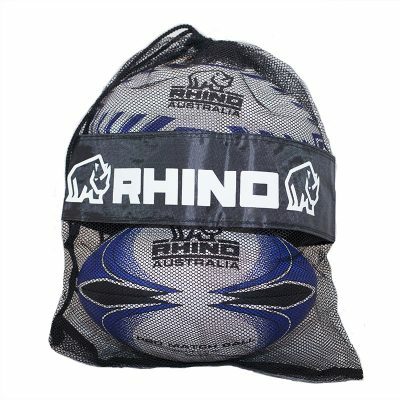 Rhino is consistently at the forefront of innovation, continuously improving it’s product range to meet the changing needs of todays game and shaping the future of tomorrows.